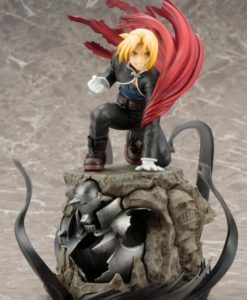 Earn 611 Points with this purchase! 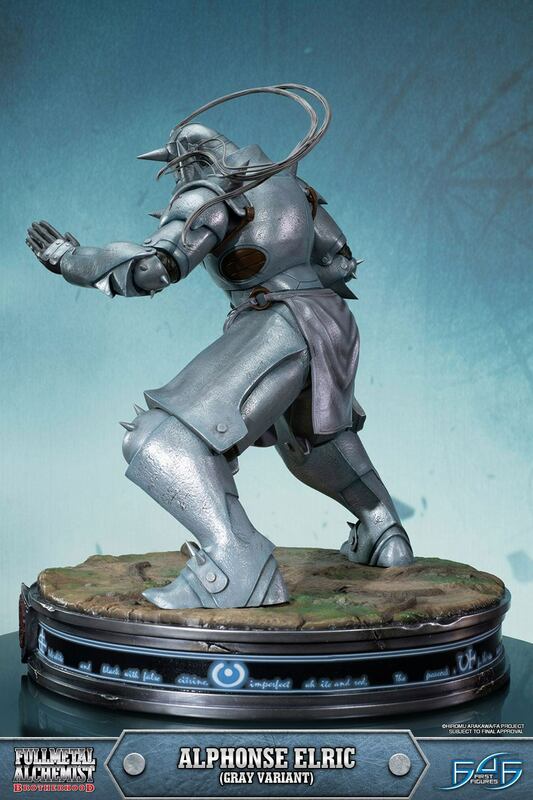 Pay a 20% deposit of £122.10 Pay a small deposit now and the rest (£488.42) when it's released! 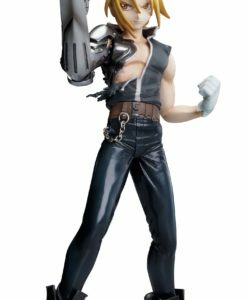 Payment Plan(s) Pay in easy and affordable monthly installments. 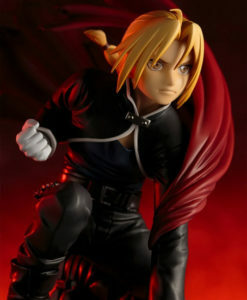 First installment is payable when you place the order. 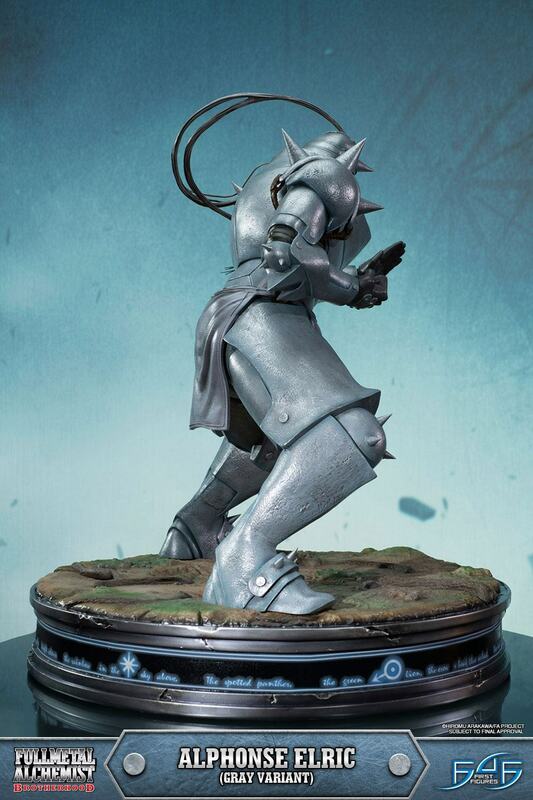 6 Monthly Instalments of £101.75 Spread the cost of your purchase over 6 months. 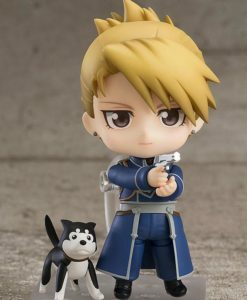 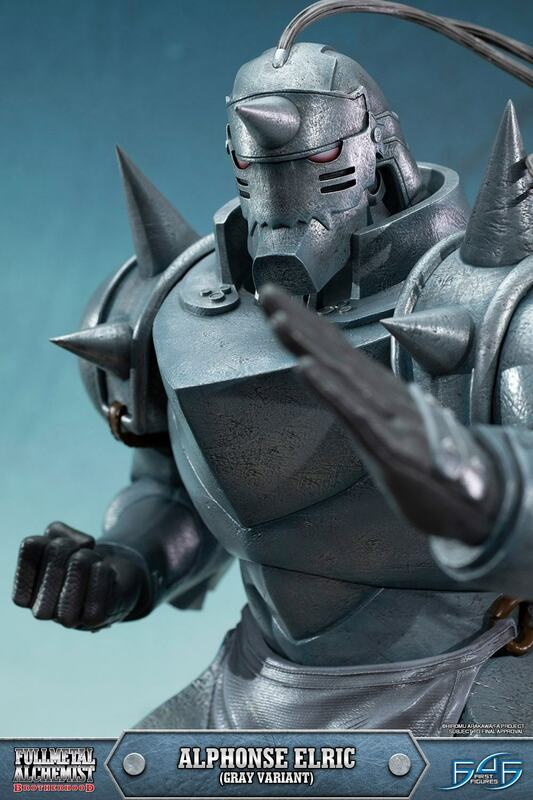 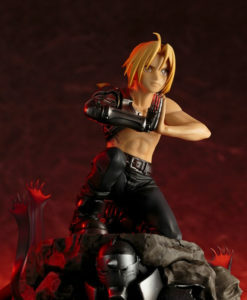 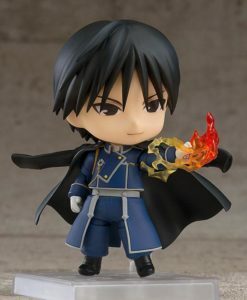 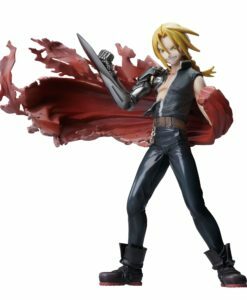 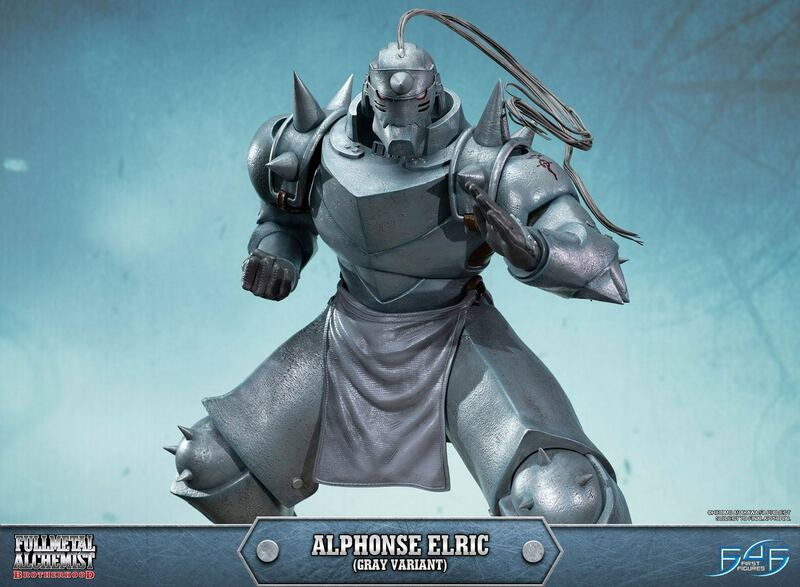 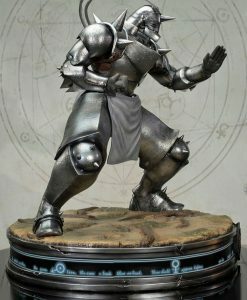 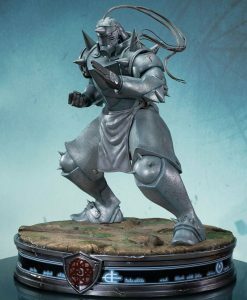 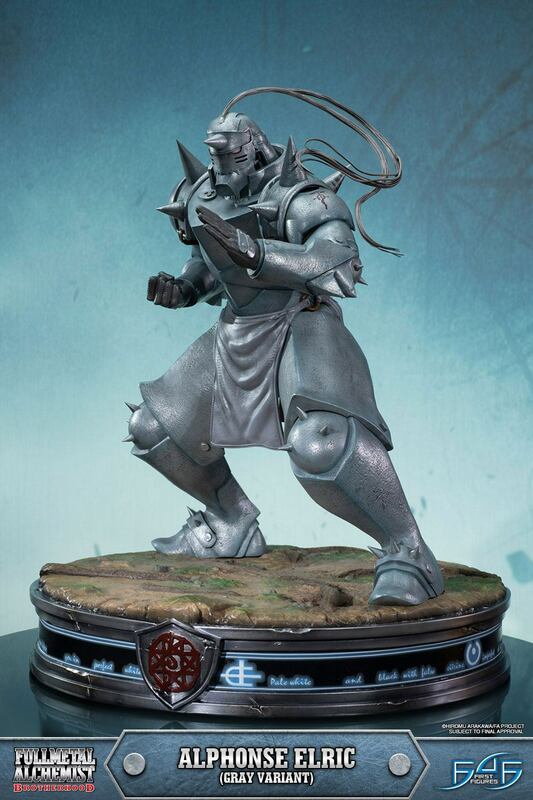 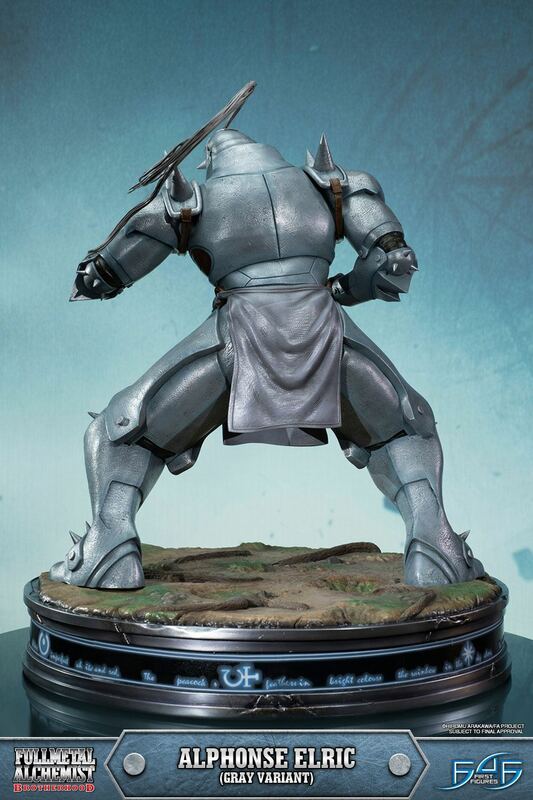 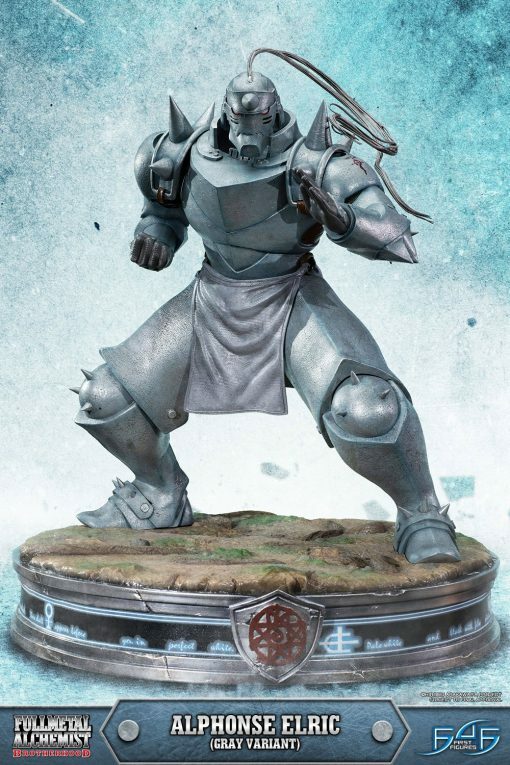 First 4 Figures is proud to present the highly anticipated Fullmetal Alchemist Brotherhood – Alphonse Elric statue. 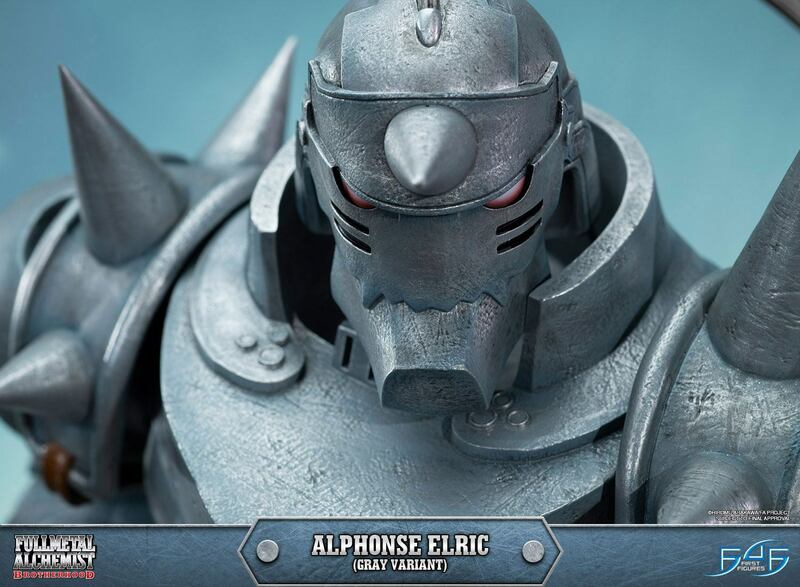 Alphonse Elric is the deuteragonist of the Fullmetal Alchemist Brotherhood series. 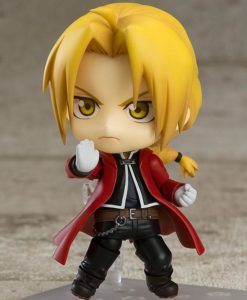 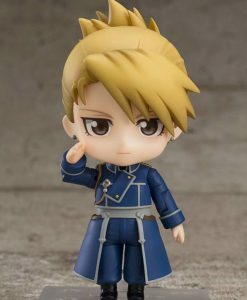 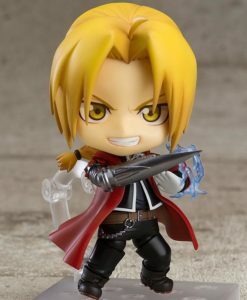 Much like his older brother, Edward Elric, Al is an expert on the art of Alchemy and is superior to his brother in martial arts. 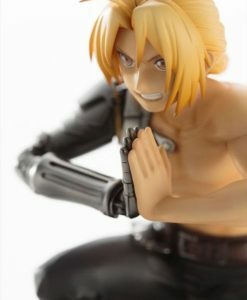 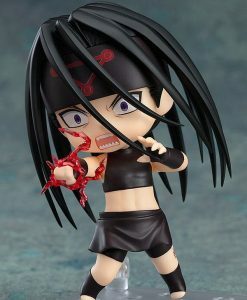 Brought about by a failed Human Transmutation experiment while attempting to resurrect their deceased mother, Al loses his entire physical body and Ed his right arm and left leg. 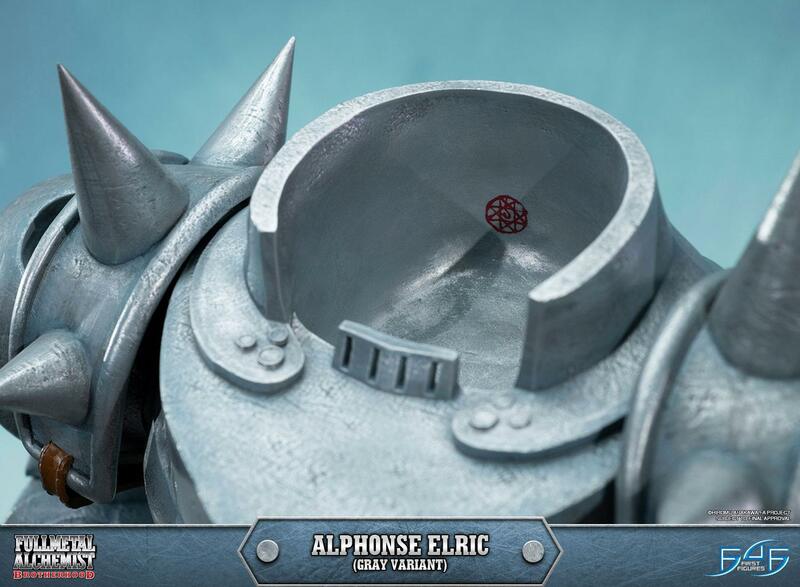 Al’s soul was then alchemically bound to a massive suit of armor with a Blood Rune conjured by Ed. 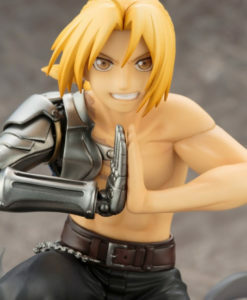 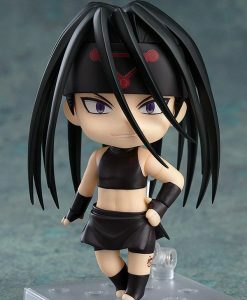 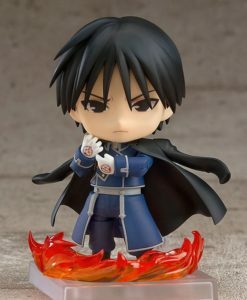 As such, Al is sometimes mistaken to be the Fullmetal Alchemist. 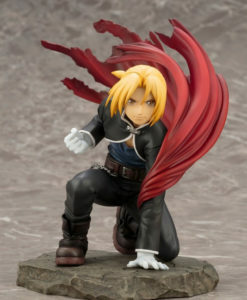 After the incident, with the absence of his physical being, Al’s psychological development was also stunted, and his ten-year-old childlike innocence, heart, and compassion remained intact, keeping his more temperamental brother in check as they pursue their journey in search of the Philosopher’s Stone to try and regain their former human selves. 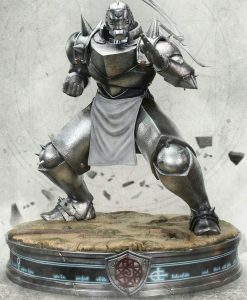 £579.99 Estimated Release: January 2020. 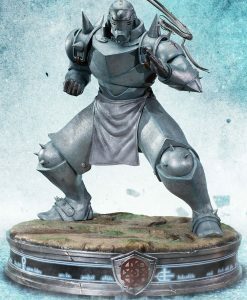 £47.99 Estimated Release: August 2019.